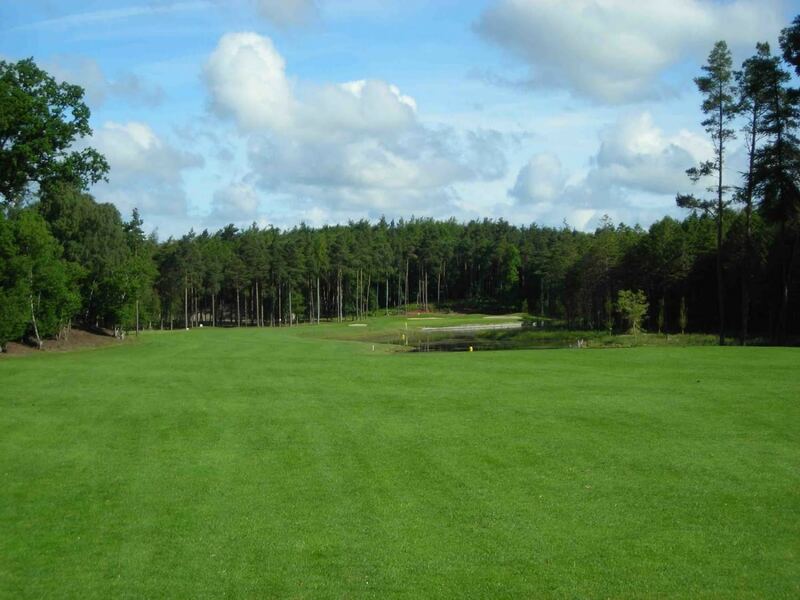 Portumna Golf Club is one of the hidden gems of Irish golf. It is a beautiful parkland course that sweeps its way through forest and woodlands close to Lough Derg, the last and largest lake on the River Shannon. Its mature and graceful trees backdrop the full range of seasonal colour to provide a different challenging experience, no matter what time of the year it is played. Laid out over undulating land, Portumna has lots of interesting shots, including a number of elevated tee-box positions.